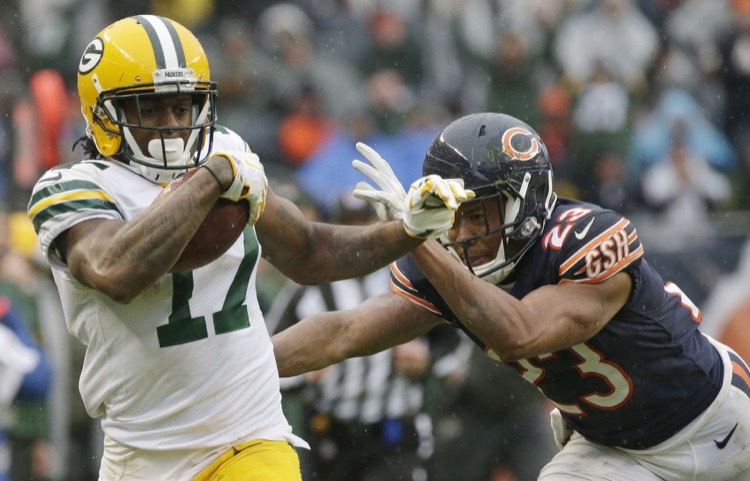 Green Bay Packers defensive lineman Mike Daniels says the team was fed up with hearing they couldn't win without Aaron Rodgers. Check out the video here. An embarrassment, primarily in preparation, but no doubt in score. 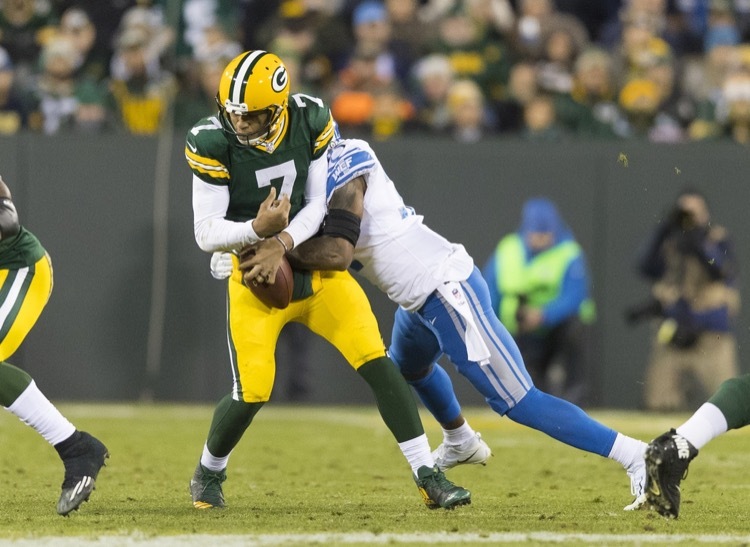 Here are five more tidbits from the Green Bay Packers 30-17 loss to the Detroit Lions. 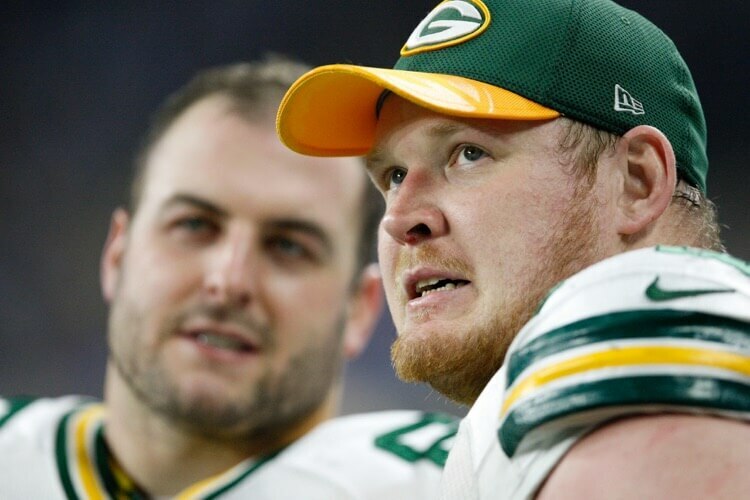 The Green Bay Packers will have defensive lineman Mike Daniels back on the field for their showdown with the Dallas Cowboys. The Green Bay Packers appear to have dodged a bullet. 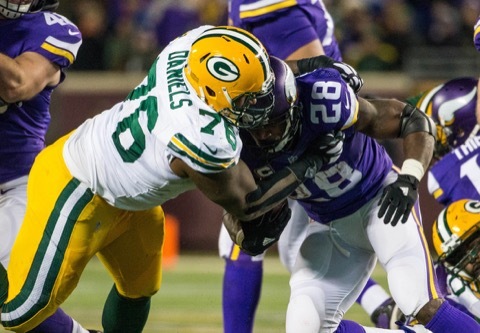 Defensive lineman Mike Daniels appears to have only a short-term injury. He makes the defense go. Mike Daniels is tired of hearing how bad the Green Bay Packers' defense is and he's taking it personally. Will that change anything? That remains to be seen. 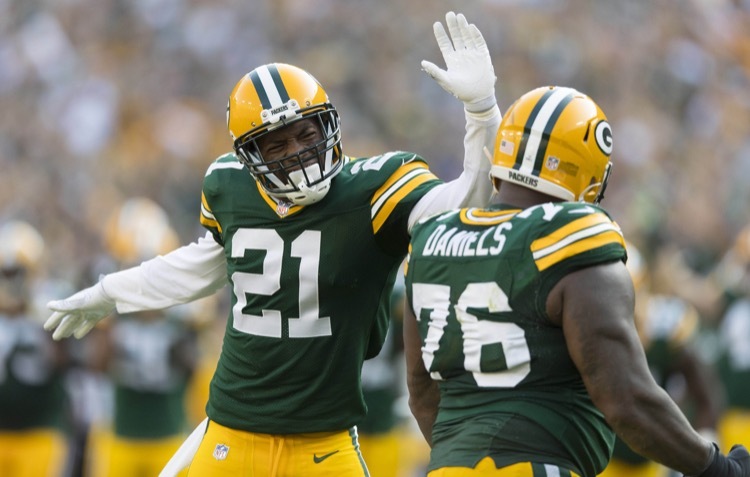 Mike Daniels says the Green Bay Packers are coming for blood this year. That's a nice thought, but talk is cheap and Daniels is good at it. Green Bay Packers defensive lineman Mike Daniels was down at Comic-Con, where had a wild time. 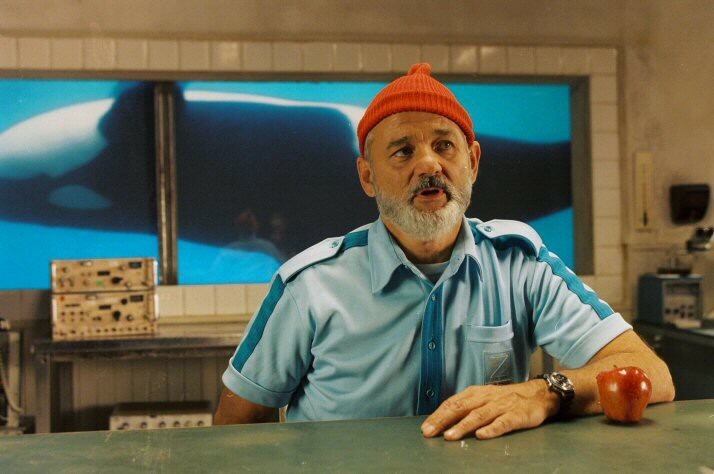 He also admitted he's the only NFL player who cosplays. 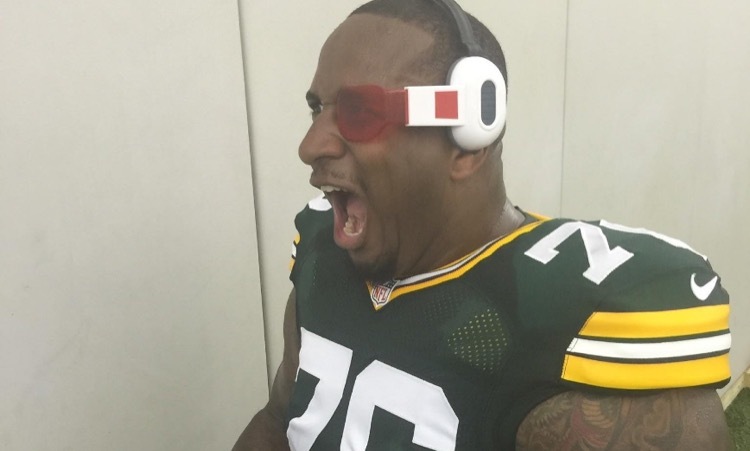 Green Bay Packers defensive lineman Mike Daniels is a big nerd. 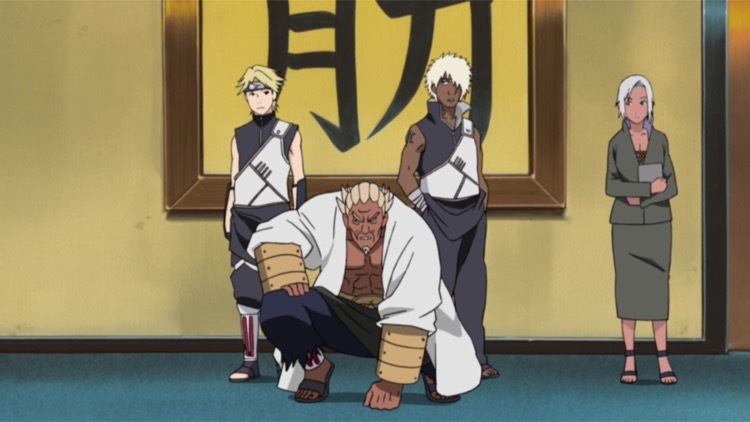 He appeared at Comic-Con dressed some anime character called Raikage. You go, dude! 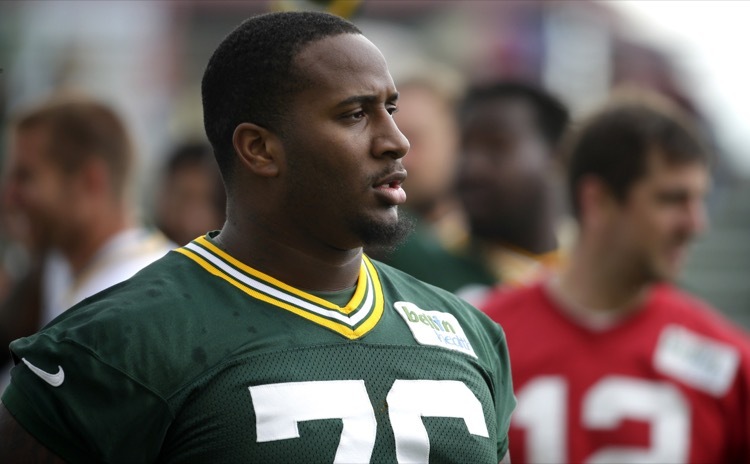 Green Bay Packers defensive lineman Mike Daniels credits yoga with taking his game to a new level. Not what you'd expect from a man of his size. 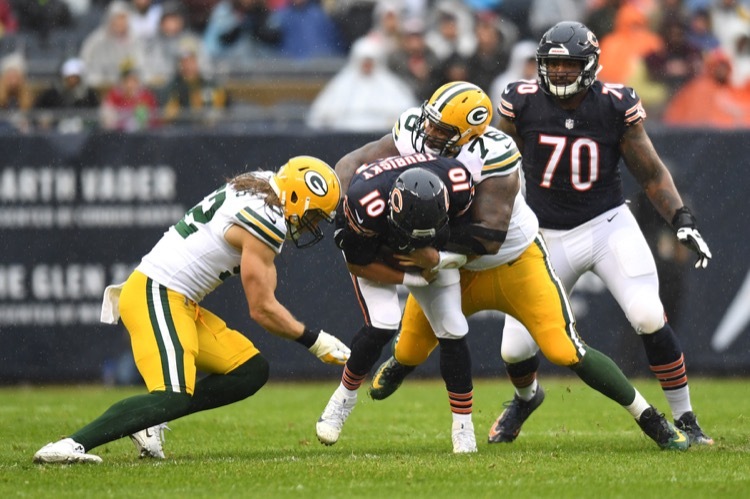 Green Bay Packers defensive tackle Mike Daniels cites two statistics to defend the team's 2016 defensive performance, but those stats are skewed. Green Bay Packers defensive lineman Mike Daniels says Aaron Rodgers is the greatest of all time. He just doesn't have the rings and whose fault is that?